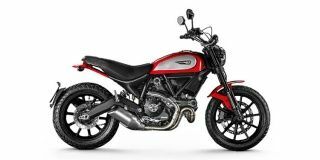 The new Scramblers gets minor design updates, new features and cornering ABS! This is the 3rd edition of a Scrambler-only customisation event that Ducati organizes for owners, custom builders and enthusiasts. Italian manufacturer offering complimentary GoPro action cameras with the Multistrada 950, Scrambler 800 and Diavel range.